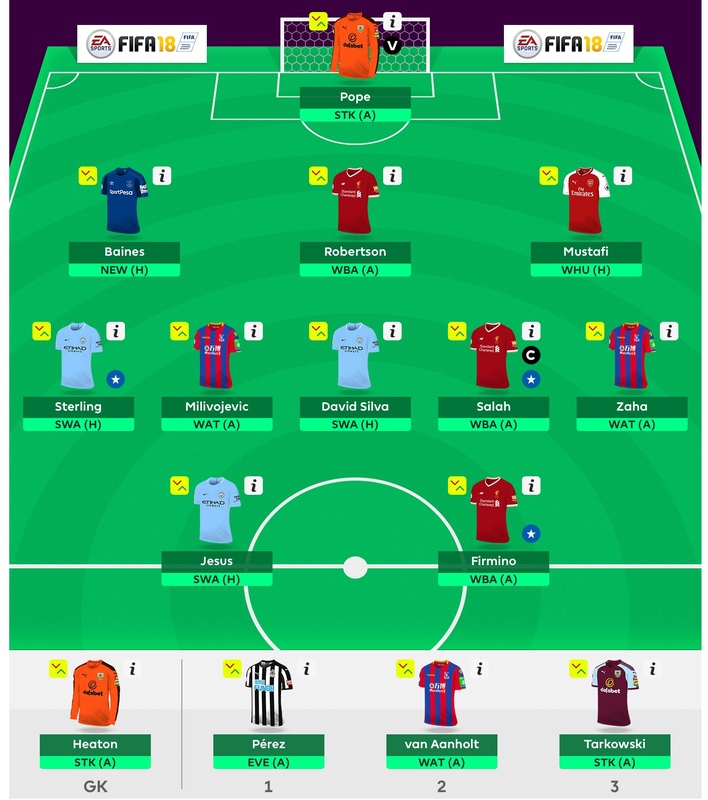 With many of the community activating their chip for the weekend, we bring this Blank Gameweek 35 Free Hit special to help you decide how to set up. Early team news from Liverpool has emerged, with rumours Firmino isn’t in the starting lineup. Also, the news of Arsene Wenger leaving Arsenal tempted us to have Arsenal attacking cover, given it’s their second to last home game of the Premier League season. Unfortunately, budget constraints meant there was no room for Zaha, with Mané coming in to the midfield in the absence of Firmino. Milner looks set for a start, so he gets the nod over Robertson as an out of position prospect. With Tarkowski flagged, Long is the budget bench filler. Budget also led to cheap Palace keepers with a backup if required. That meant no place for Van Aanholt on the bench, Dummet replaces. How is the site Free Hit team looking? Here’s the most recent draft for the site squad. Aubameyang fails to make the side, since Wenger hinted that he could be benched this weekend. With rotation likely and a flexible budget, we’ve settled on a promising bench just in case they are needed. The line up could change, if any injury news or team news crops up in Friday’s press conferences. Manchester City and Liverpool assets were the first priority. Salah was the first name on the team sheet and the obvious captain pick. We are hoping to get team news before the deadline, for extra confirmation. Alongside Salah, we picked Firmino over Mane since there are fewer options up front. Robertson gets the nod for his clean sheet potential and attacking threat. We expect goals for Manchester City this weekend and so we’ve opted for attacking assets over defenders. Jesus seems likely for a start since Aguero is ruled out. Sterling is producing plenty of chances and Silva scored a brace in the reverse fixture. Crystal Palace have plenty to play for in their fight for survival, so we’ve doubled up on Zaha and Milivojevic in midfield, who are both producing chances. Van Aanholt makes the subs bench for his attacking threat. We’ve stayed clear of Arsenal players due to lack of uncertainty in starting positions. Mustafi gets a start in defence, with our thinking that he either plays 90 minutes or not at all. We have others to step in if he doesn’t. In terms of other premium defenders, Baines and Coleman are always options. Clean sheets may be hard to come by in Gameweek 35, but Baines is on penalties and got an assist a couple of weeks ago. Perez makes the bench as first substitute in the same game, he has been in blistering form but it might not be sustainable. Finally, we fancy a Burnley clean sheet. Pope is in between the sticks for save and bonus points, with Heaton waiting on the sidelines for a potential rare start. Tarkowski completes the substitutes as insurance. Why should you Free Hit? Blank Gameweek 35 is the final week of the fantasy season which has a reduced schedule, as only 6 out of a possible 10 matches are set to take place. 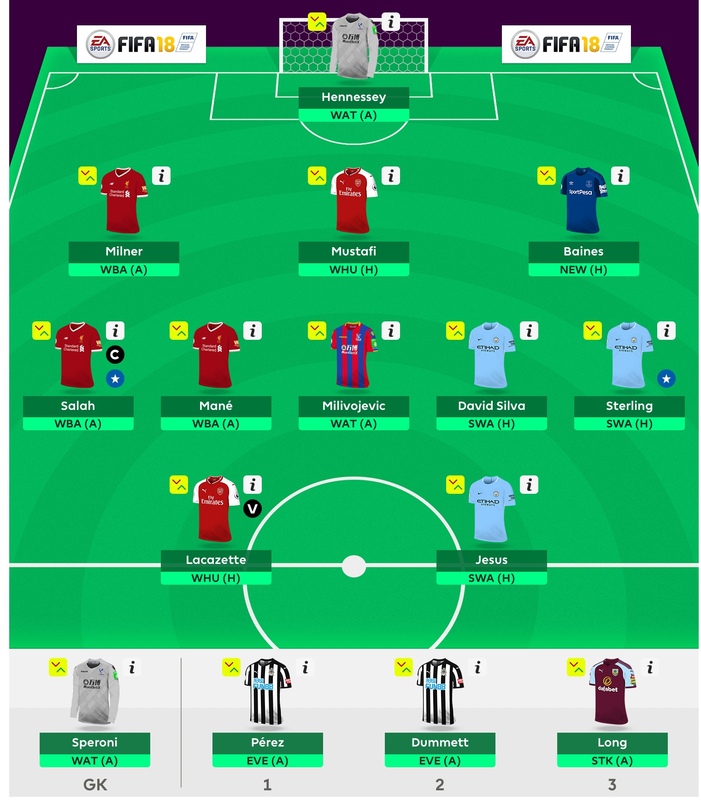 Now there is an argument to using the Free Hit chip in a double gameweek, in which Gameweek 37 becomes an option, but if you still have the chip and aren’t prepared for the blanks, then that may force your hand. 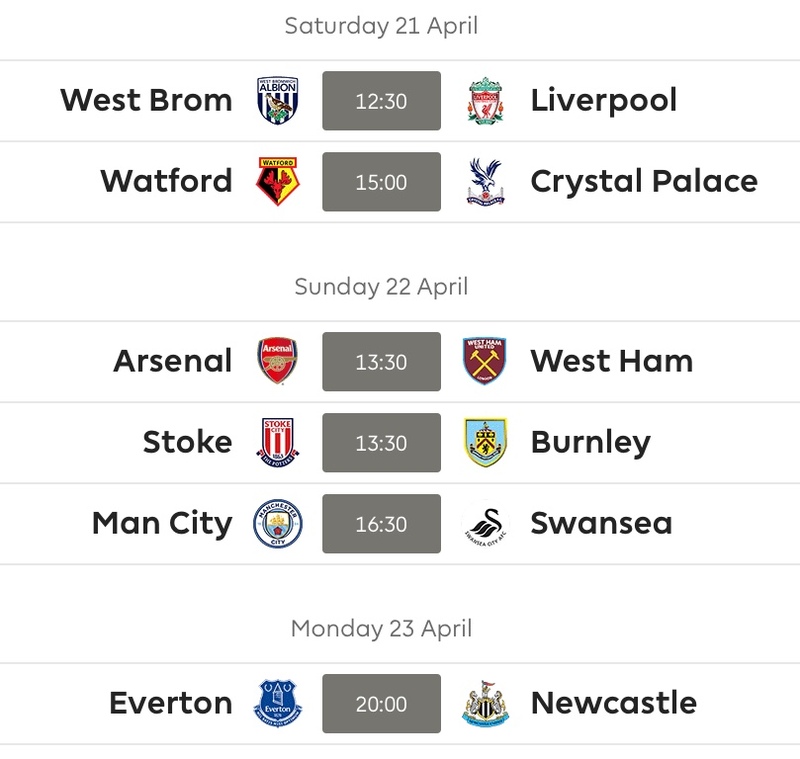 So, eight teams have a blank due to FA Cup Semi-finals this weekend and here is the Fantasy Premier League schedule. How does the Free Hit chip work? Now there seems to be a lot of confusion over how this chip works. It is in its first season, so there’s a learning curve to experience here. FPL Price Changes and Let’s Talk FPL have provided the community with a guide, to help with implementing this chip for your squad. Transfers dont count. Any you make will be cancelled by the free hit. You cant transfer someone in/out to affect team value. Team in 36 will be same team as you have in 34. How should you set up your Free Hit team? With a plethora of options, it’s very challenging to pin down the key players and teams for Blank Gameweek 35. The community is here to help with plenty of advice: check out this match-by-match thread from FPL Chelsea, discussing potential outcomes. On Free hit this week. Just going to give my thoughts on players I'm considering from each game cause why not. FPL Boss has two potential drafts, for a couple of different approaches, in his latest YouTube video. In the latest Always Cheating podcast, the guys discuss various options for those with and without the Free Hit chip this week. Injury news on Sergio Aguero means that Gabriel Jesus comes into our thinking as a sure starter for the champions Manchester City. FPL At provides an in-depth look at defensive qualities, to help you fill in those goalkeeper and defender slots. Clean sheet prospects for next time round. None of these figures will change with the remaining GW34 games still to play. West Brom, West Ham and Swansea not included because, well, it's a clean sheets table. How are the community setting up their Free Hit teams? In his latest YouTube video, FPL Tips shares his selected team for Gameweek 35 with the Free Hit chip in play. 🎥 NEW #FPL VIDEO 🎥#GW35 Team Selection: Free Hit Activated! 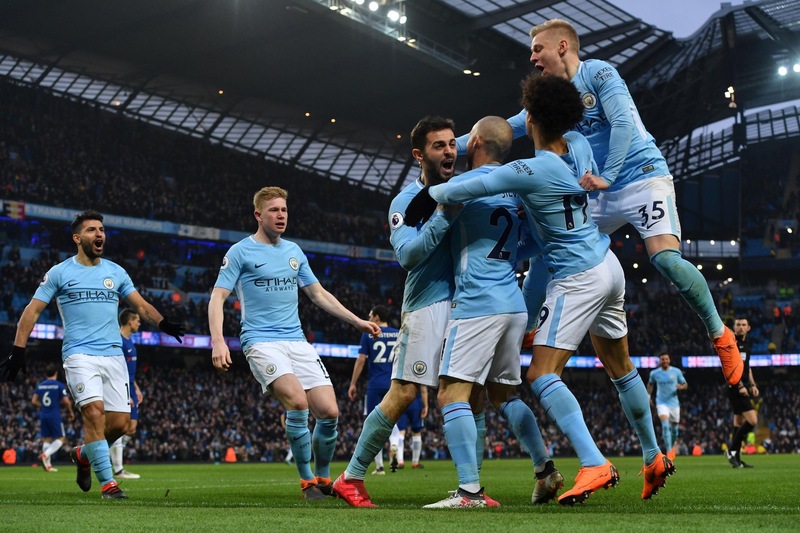 The General has shared his Free Hit squad for the community in the latest edition of the 59th Minute Podcast. Plenty of drafts have been shared on Twitter since the weekend, from some familiar community faces. There’s a lot to be learnt from these.